Kari Beiswanger and Alex Stewart’s friendship has lasted longer than any piece of clothing in your closet, no doubt. 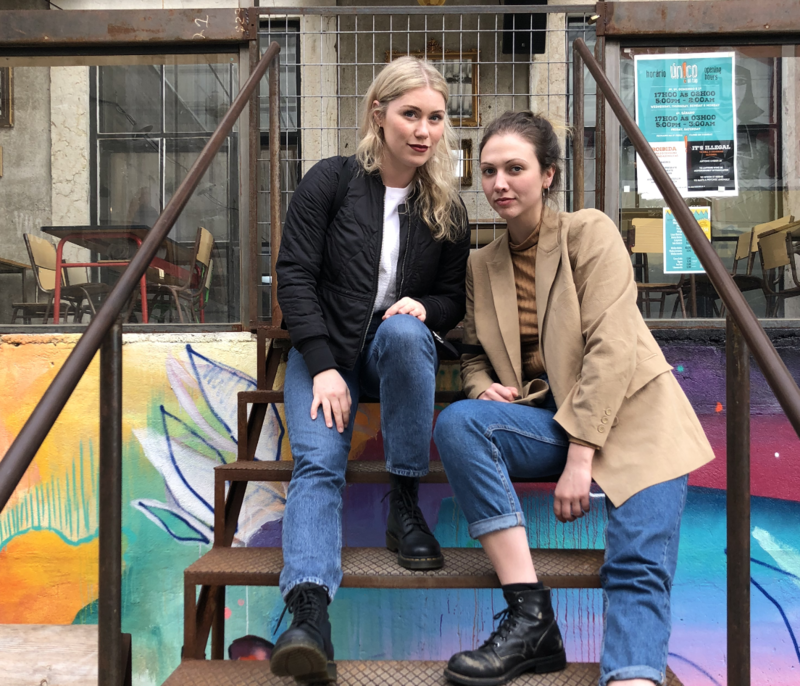 The pair of pre-school pals and longtime thrifters are behind north and willow, an online second-hand shop and sustainable fashion initiative that launched its web store this week. The idea started simply after a conversation at a party, Beiswanger says: “We wanted to start some sort of clothing exchange where we could get involved in the community.” It’s part of north and willow’s current program—if you’ve got stuff you don’t want or wear anymore, they’ll take it, evaluate it and trade you some store credit for it. Earlier this week, to celebrate its shiny new online boutique, north and willow hosted the first of “periodic pop-ups” at flo meditation, selling off its latest thrifted finds and exchanged items, and plans are already in the works for a February edition. With an aim to offer folks of all sizes (waist and wallet) ways to keep their clothing out of landfills, Beiswanger and Stewart also hope to host community workshops—on stuff like repairing and altering clothes—and connect more with their shoppers about fashion’s affinity for wasteful abundance.